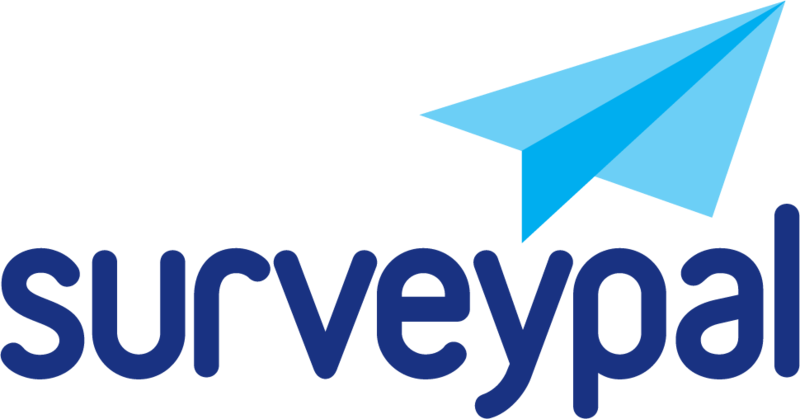 When you log into Surveypal, the first display shows the survey list. This view remains open in its own browser tab even if you open a survey for a closer look. It is possible to retun to this view by selecting its tab and e.g. open another survey. Launching the survey changes the state from 'Draft' to 'Survey open'. When the survey is closed the status changes to 'Survey closed'. A survey can be closed by right-clicking the survey on the survey list and selecting 'Close survey'. See instructions how to reopen a closed survey.